Easton's Brother JT has weaved a storied and memorable career in his close-to-four decades making music. After leaving behind garage rock outfit The Original Sins, JT still finds his feet firmly planted in a DIY music headspace in the Lehigh Valley, making music for the sake of the music. His latest album Tornado Juice was released in 2018 on Thrill Jockey Records and finds JT as focused and refined as ever. We welcomed JT along with bandmates Jamie (drums), Ron (bass), and Mike (guitar) to the Cigar Factory in Allentown for a Rooftop Session in June 2018 to perform songs off of the new album. Also on the show, Matt and Shamus pick out some of their recent favorite psych bands and artists from the area. 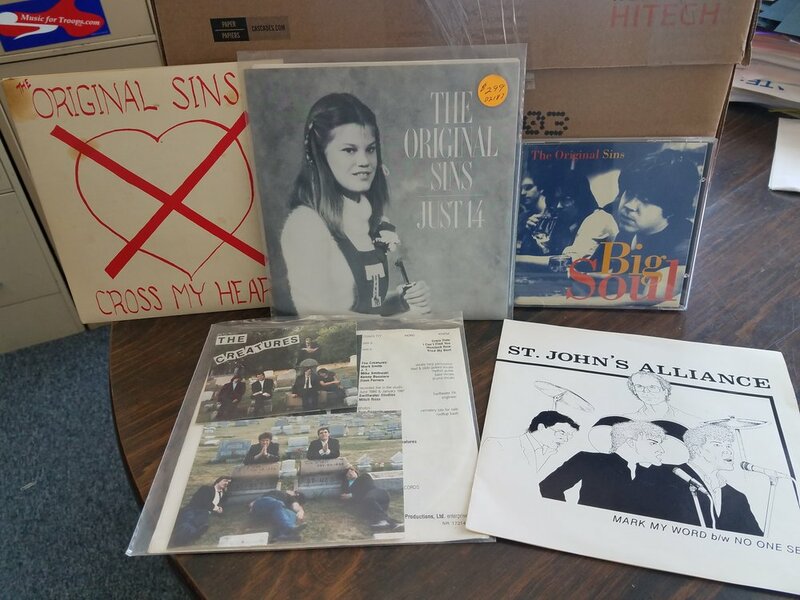 Finally, longtime Lehigh Valley radio presence Neil Hever joins us with some rare records from his collection that take us through a Valley garage rock journey in the 1980's starting with St. John's Alliance and finishing with The Original Sins.